Can I use Kid Power Ups without Kid Power Bands? I’m using Kid Power Ups - how do I get Kid Power Bands? How often should I play Kid Power Ups? 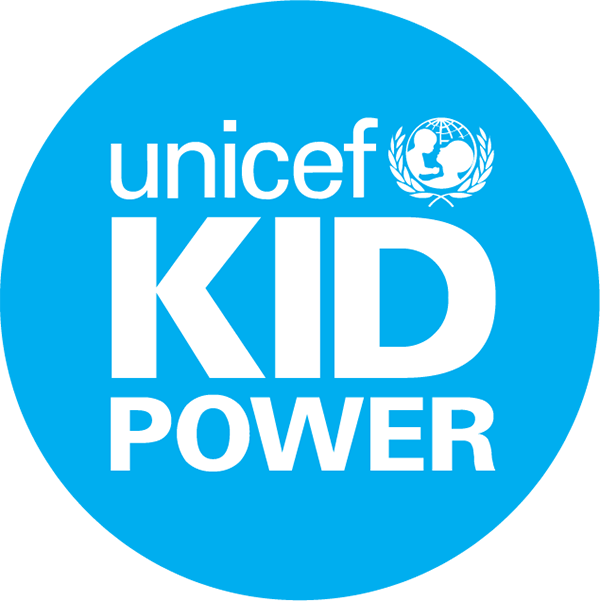 Any teacher, school or educator can participate with Kid Power for free! Last year, we debuted Kid Power Ups. These short interactive “brain breaks” range from choreographed dancing and yoga sessions — to get that energy out or to calm down — as well as Social Emotional Learning (SEL) focused videos to bring global education into the classroom. Each time your group completes 10 Kid Power Up videos, they unlock one packet of Ready-to-Use Therapeutic Food (RUTF). With Kid Power Ups, kids have the power to help end global malnutrition. The more kids move, the more lives they can save. Register for free and get access to a collection of videos that will add real-world impact to your activity breaks. How do I get Kid Power Bands for my classroom?